Radical scholar Jasay mounts a refreshing moral challenge to the legitimacy of the state. His book abounds with zingers. From an ethical perspective, he skillfully picks apart statist doctrines allegedly based on “fairness,” “reasonableness” “solidarity,” “equality of opportunity,” “good government,” “democracy” and other buzz words. He notes that when political decisions aren`t reached unanimously, they always redistribute something against the will of dissenters. He notes the impossibility of preventing a majority from abusing its power. He explains there isn`t anything moral about constitutions since they`re a product of collective decision-making. He goes on to tell how constitutions make it too easy to use coercion. He takes issue with “piecemeal social engineering” accepted by Karl Popper and other classical liberalish thinkers. 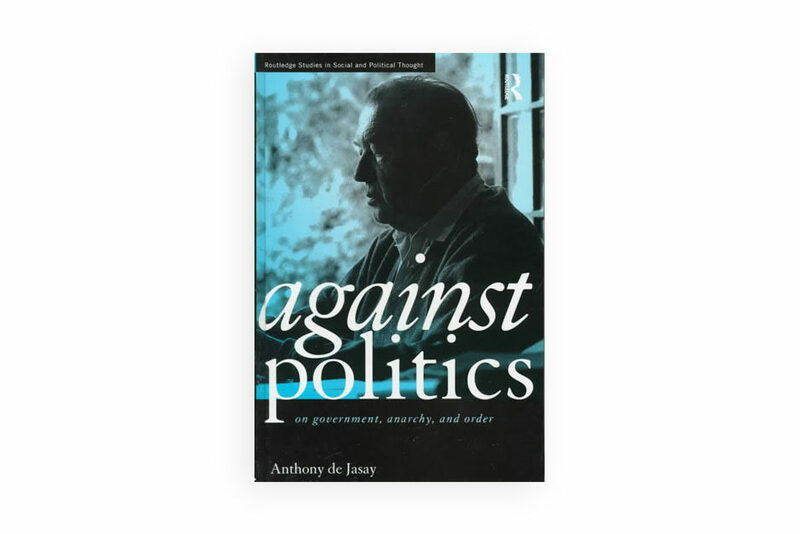 It`s encouraging to find a book which focuses not on abuses of power, which almost everybody condemns, but on political power itself. He carries on in the noble tradition of Benjamin Tucker, Albert Jay Nock, and Murray Rothbard.